This may seem a little late seeing as Christmas is on Thursday – can I get a whoop whoop?! 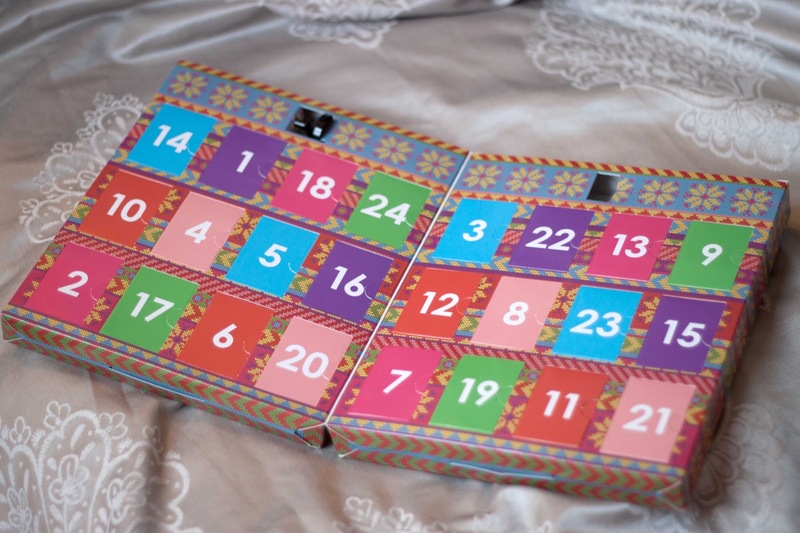 – but if you’re like me and not one to rush your advent calendar then you may have heard about the awesome beauty calendar steal from TK Maxx – the Ciate Mini Mansion Advent Calendar, and what a steal it is! I picked up last year’s highly coveted calendar for £19.99 down from £50, which adds up to about 83p a polish; I mean, what a steal! If you’re not fussed about last year’s news, then try scouring this bad boy out in store or online – if you haven’t crazily missed it already! But for a real treat, then this year’s calendar is now being sold half price in stores – what is this beautiful madness?! I’d never actually tried Ciate before this calendar but I’ve been really impressed with the range of colours ( Boudoir and Pillow Fight are my faves, gorgeous bold blue-red tones and a well blended purple-lavender-grey for any occasion) They last about 3-4 days with Seche Vite, and although the glitter and caviar tops are lovely, the sparkles formula can be quite gloopy and thick and both reduce the longevity of your polish lasting I find. Okay when you’re switching up for new shades around Christmas and getting a new one every day, not great for a week away or a long period of time to show off your talons. Whether you’re on the hunt for a last minute present for a beauty junkie, or you want another advent calendar to open (there’s never enough! ), then head to your nearest TK Maxx for your own glittering caviar mansion courtesy of Ciate this Christmas. 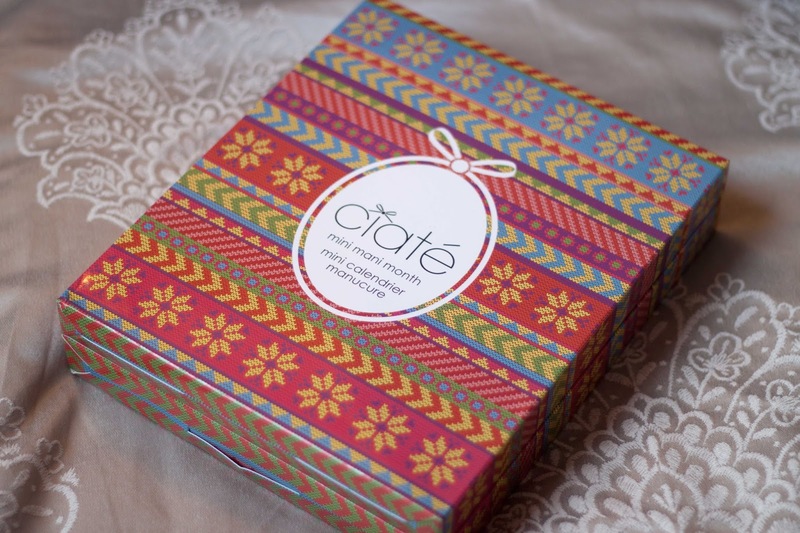 Are you a fan of Ciate? Have you picked up a beauty calendar this year or a chocolate one? What’s your fave nail polish to wear at Christmas?